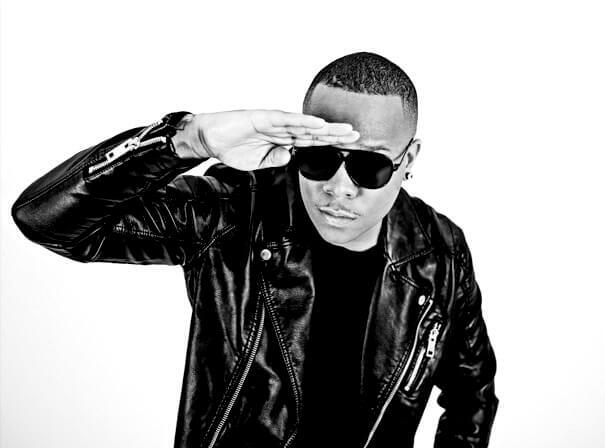 One of Britain’s most successful urban-pop acts, DJ Ironik has sold over a million records over the course of a career that’s seen the release of several Top 10 singles, a collaboration with Elton John, and legendary performances at Glastonbury, T4 On The Beach, The MOBO Awards, The National Movie Awards, iTunes Festival, O2 Arena, and even an exclusive gig at Buckingham Palace, performing in front of Her Majesty The Queen. This multi-talented DJ, producer and rapper seamlessly blends hip-hop, grime, R&B and UKG into a radio-ready sound that’s dominated the charts since the turn of the millennium. Starting his career as a club DJ, he swiftly moved into production, issuing his debut single ‘So Nice’ in 2007. It became an instant hit in London, prompting Asylum Records to sign the artist to a major-label deal at the age of 20. His mainstream breakthrough came with ‘Stay with Me (Everybody’s Free)’, a single that shot to No 5 on the UK chart and produced an explosive remix featuring Chipmunk and Wiley. The years that followed saw Ironik go from strength to strength, picking up numerous nominations at the MOBO Awards before collaborating with Sir Elton John and Chipmunk on the career-defining hit single ‘Tiny Dancer (Hold Me Closer)’, a crossover success that flew straight to No 3 in the UK. Recent years have seen the artist collaborate with Snoop Dogg, JME, Paigey Cakey and Union J after releasing the critically acclaimed and commercially successful studio album Truth Be Told.